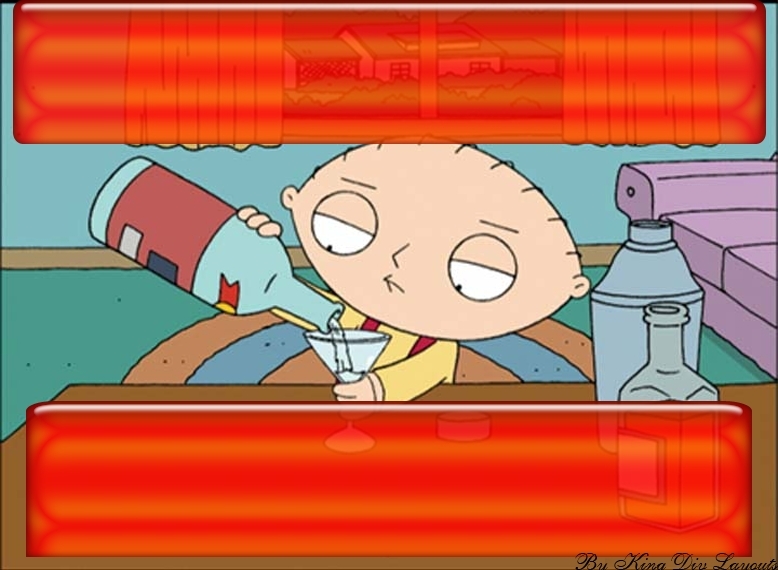 Description: Stewie mixing a drink. I wouldn't mind if he mixed me one too. 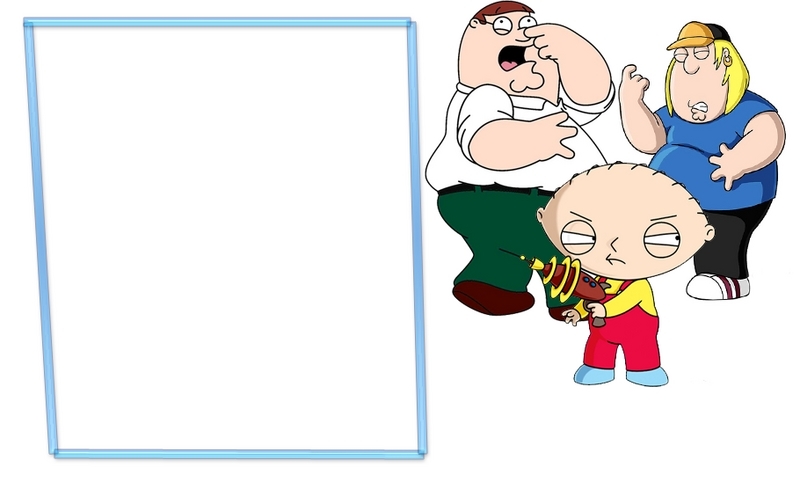 Description: Another Family Guy layout. 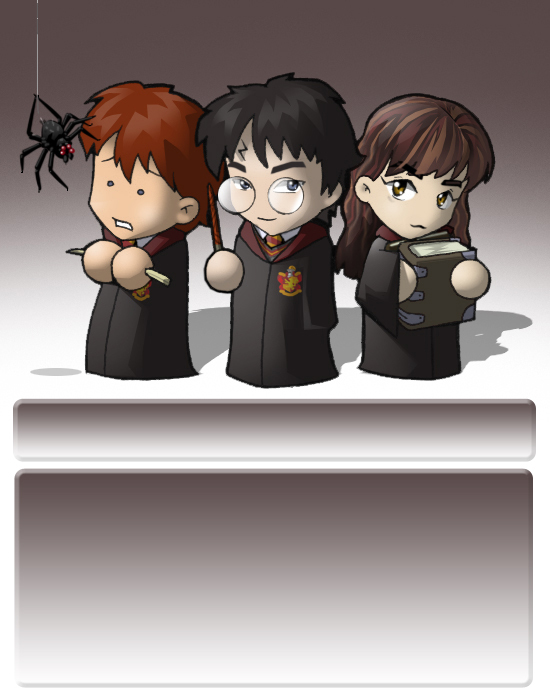 It is a simple layout with 3 characters on the right. 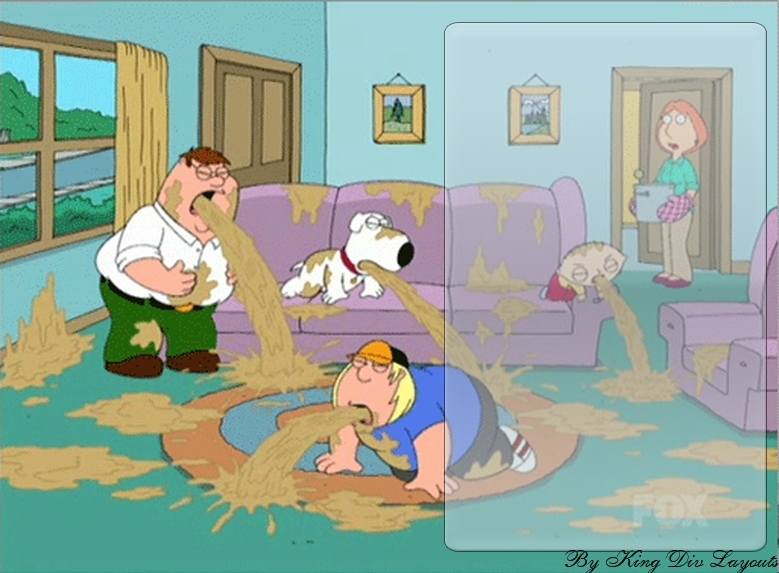 Description: So it looks a bit strange if you havn't seen that episode I know, but if you have it will be funny. 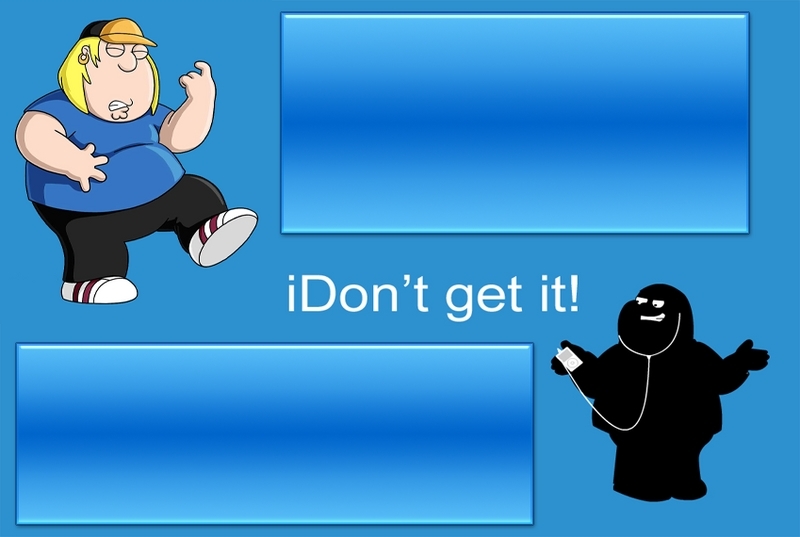 Description: This is what it would be like if Family Guy did an Ipod advert. 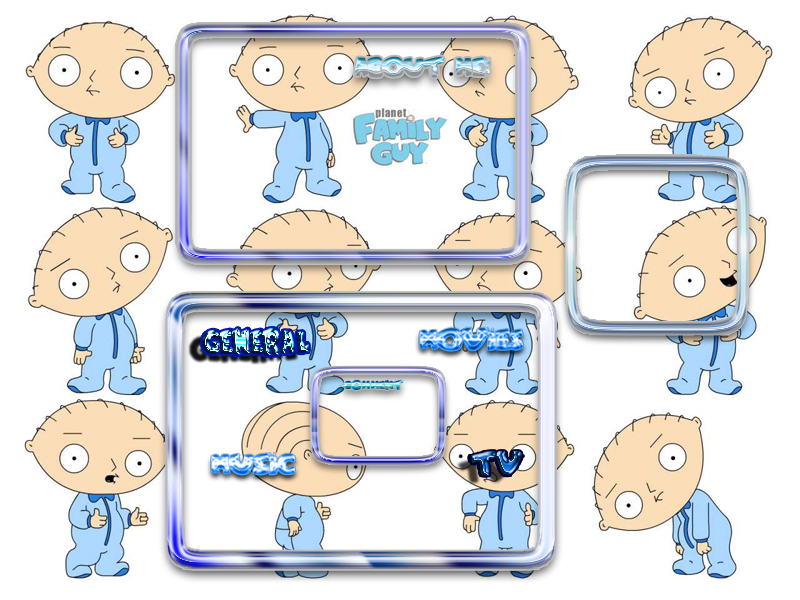 Description: Anyone who likes Stewie from Family guy will enjoy this layout.